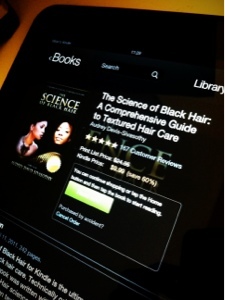 So I finally got around to buying The Science of Black Hair , recently, to read. 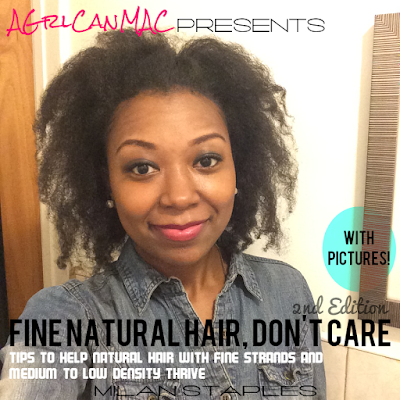 I was proud to see a book dedicated to the science of textured hair properties, structure and care in such depth when it first came out. This book has received so many rave reviews so I downloaded it on my Kindle over the Holiday break but still haven't started really reading it just yet. I'm reading The 4-Hour Workweek right now (which is rocking my world) so when I finish it, I will get started on this. Have any of you read it? I will share my thoughts once I've completed it.